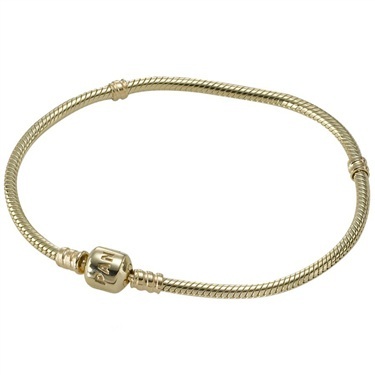 A sumptuous 14 carat gold bracelet with a PANDORA clasp; truly a unique piece. 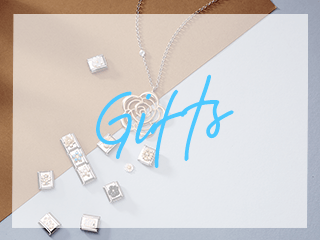 Treasure and adorn it forever by attaching a plethora of charms, spacers and clips. The most desirable PANDORA bracelet. 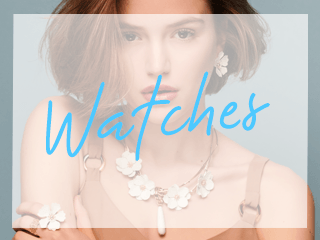 Made from 14 carat gold, it is hard wearing and suitable to be worn everyday. This is the ultimate gift for the PANDORA fan. PANDORA recommends measuring the size of your wrist, and then adding 1.5cm to 2cm to order the correct size. 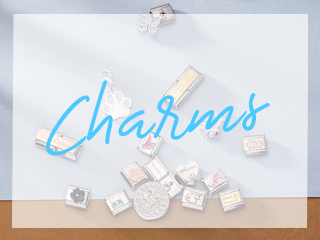 This will allow you to continue to add your beautiful charms to your bracelet in comfort. I have received my Pandora bracelet and beads - all beautifully put together and packaged - I love it! Thank you so much for your excellent service.